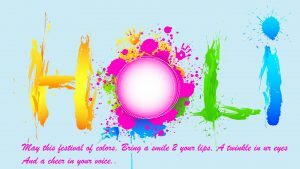 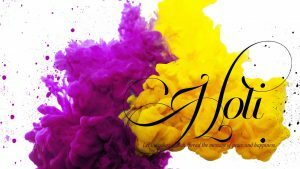 Here is our latest Holi Wallpaper HD with Holi color powder picture. 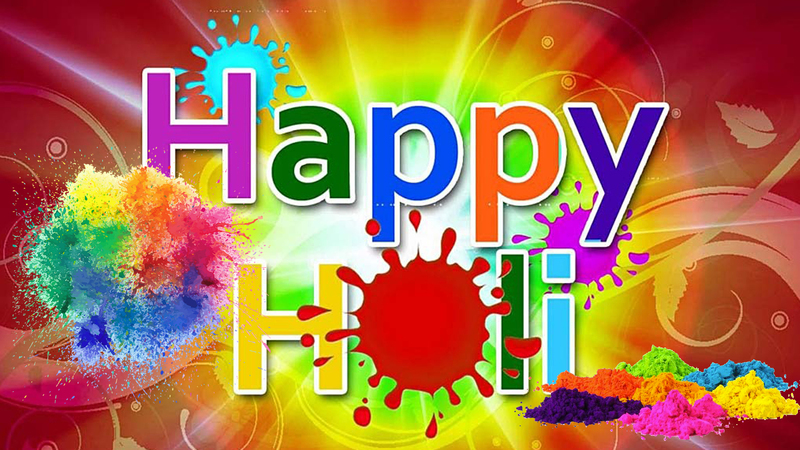 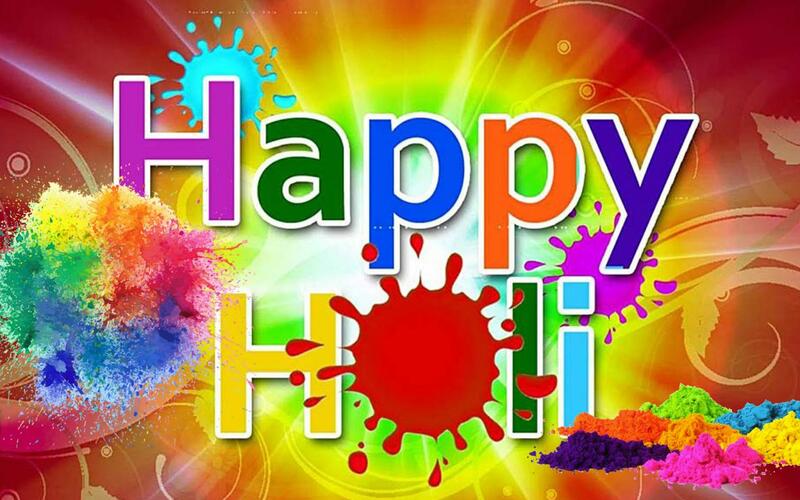 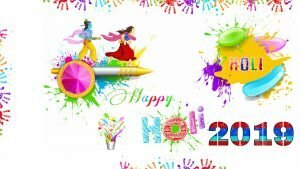 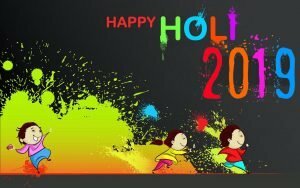 Just download and use it for preparing this year holi festival and party background. 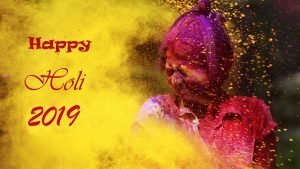 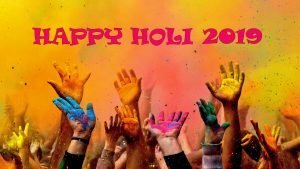 Holi is one of the major festivals in India which observed at the end of the winters in the month of March after the full Moon. 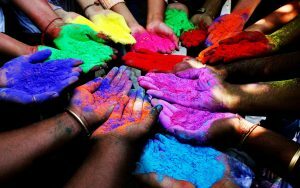 Holi is a national festival and is celebrated across all the 28 states of India. 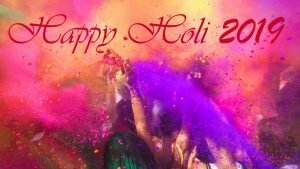 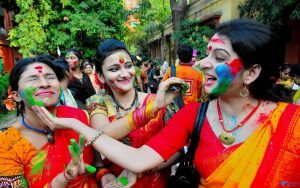 The holi is annually celebrated on different dates every year. 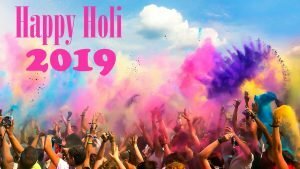 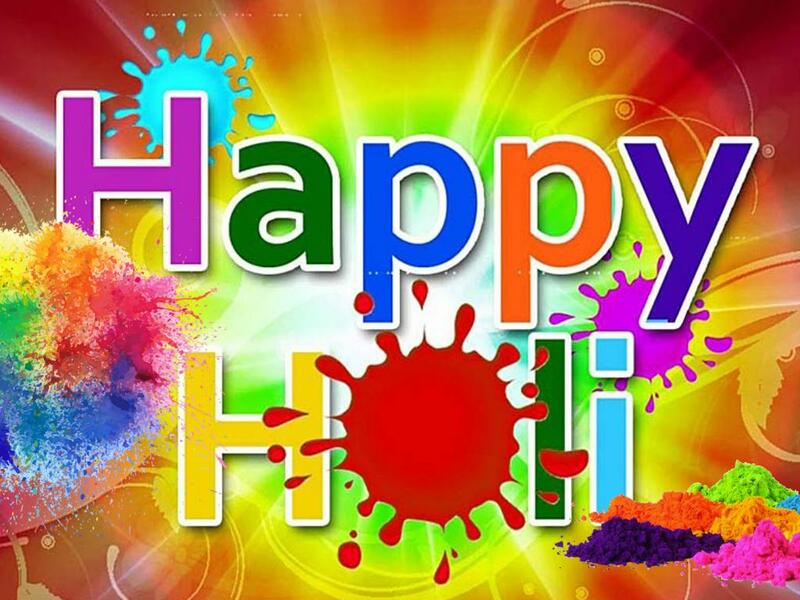 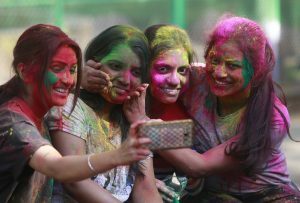 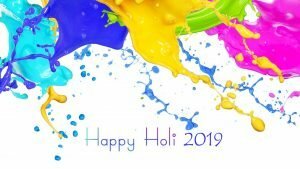 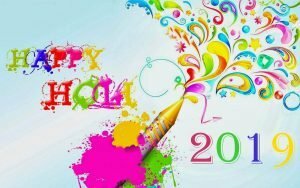 For 2019, the date of Holi India is on 21st March 2019. 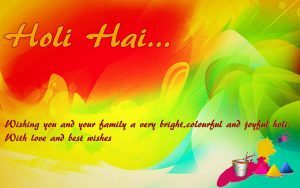 A day before Holi is Holika Dahan, a large bonfire that helps in burning out the evil spirits. 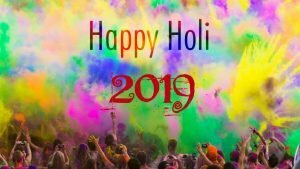 On this website, there are so many collection of Holi Photography. 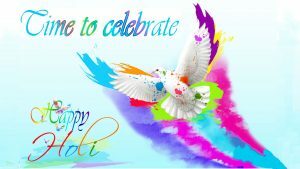 I use this HD picture in 1920×1080 as one of them. 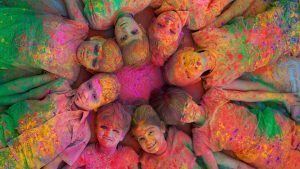 You can visit our gallery below to get more photos and wallpapers with various resolutions ranged from 1920×1080 up to 4K.